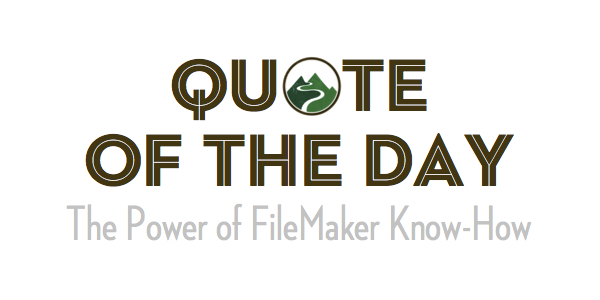 We are working hard to get our new FileMaker Forum up. We expect it to be ready first thing next week! 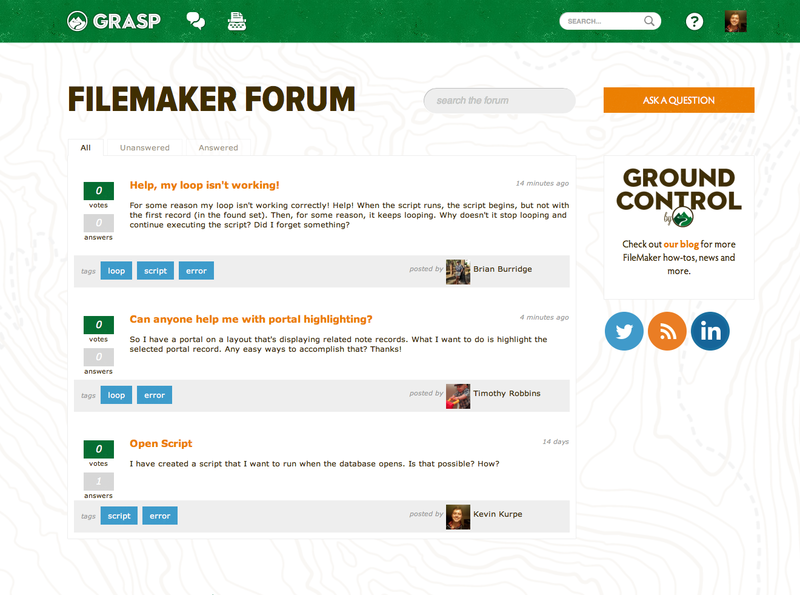 Until then, I wanted to give you a quick sneak peak at our new FileMaker Community. Natalie Portman's quote reminds us that we don't want to just study FileMaker. Instead, we want to learn FileMaker. Learning FileMaker is beautiful.